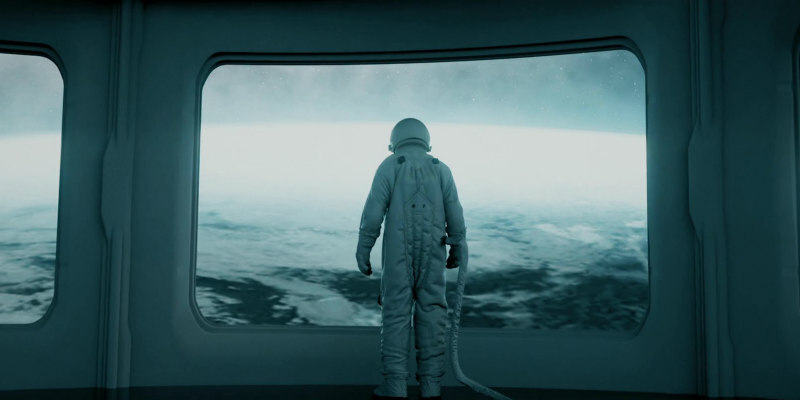 First look at the upcoming sci-fi actioner. 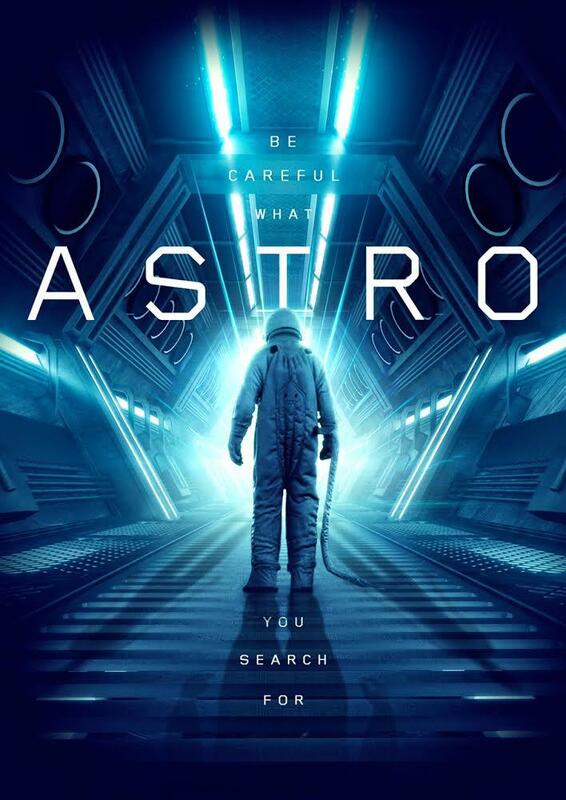 Action star Gary Daniels turns to sci-fi for director Asif Akbar's Astro, in which a space exploration crew return to earth with an abducted alien lifeform. What could possibly go wrong? The film also stars Dominique Swain, Marshal Hilton and Michael Pare, and will be released on DVD June 5th, along with a book series based on the movie penned by Akbar and Bernard Selling. “We are excited to create and introduce a new modern day science-fiction franchise to the world,” says Akbar.